The U10 smartphone is the smaller of the two – it comes with a 5-inch IPS display at 1920 x 1080 pixels. The handset is based on a MediaTek MT6750 processor and has 2 GB or 3 GB of RAM (depending on the model) and 16 GB/32 GB of internal memory. The device is also equipped with a 13 MP rear camera and with a 5 MP front one. A 2760 battery feeds the U10 with power. The new Meizu handset costs USD 149 for the 2 GB RAM/16 GB memory model and USD 179 for the 3 GB RAM/32 GB memory model. 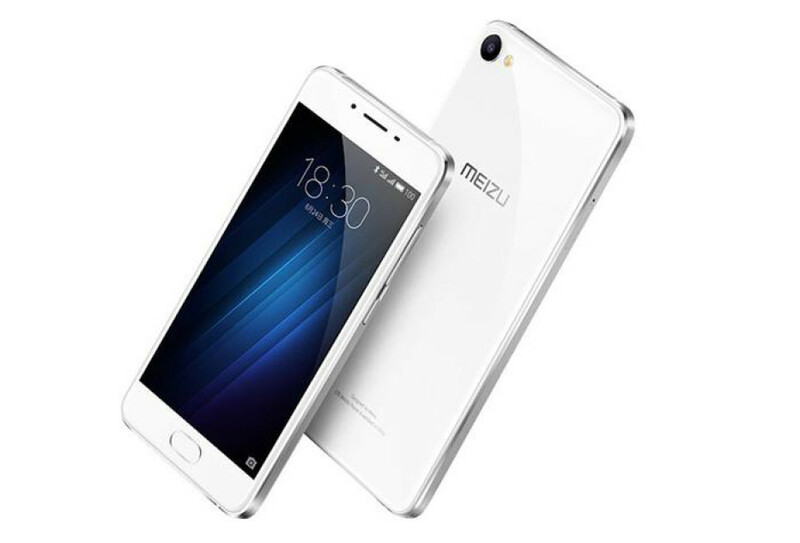 The Meizu U20 comes with a 5.5-inch display at Full HD resolution and offers a MediaTek Helio P10 processor as well as a more powerful 3260 mAh battery. The rest of the specs are identical to the ones seen in the U10 model. So the 2 GB RAM/16 GB model costs USD 166, while the 3 GB RAM/32 GB memory model sells for USD 192. The Meizu U10 will be available on September 18, while the U20 smartphone will be in stores on August 28.